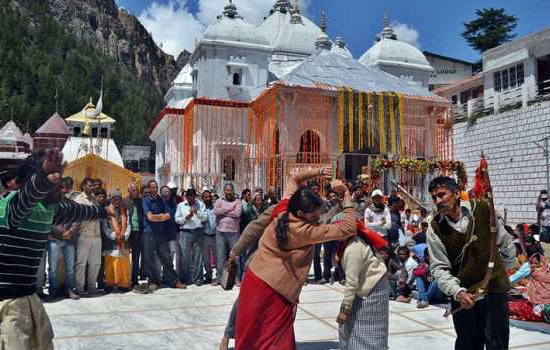 In Char Dham yatra devotees visit to four Hindu religious places in Uttarakhand state of India. 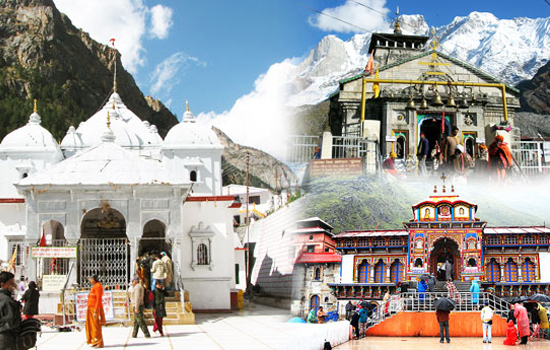 Chardham is one of the most holy pilgrimages as per the Hindu belief. It can be best described as the route of traditions, the yatra towards the four abodes of God. 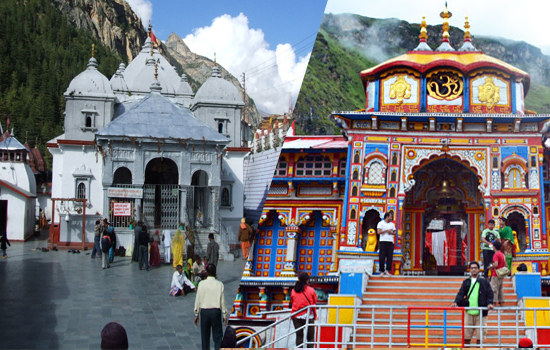 On yatra to Chardham, you just go on redefining these two terms most superbly and differently. The pilgrimage was started by sage known as Adi Shankaracharya. He was a great Hindu reformer and thinker. He ongoing this holy trip in the 8th century with a mission to revive the Hindu religion and chose four different destinations to serve the purpose. These four stops are positioned in 4 different directions. The places are Yamunotri (the abode of Shakti Yamuna), Gangotri (the home of Shakti Ganga), Kedarnath (the place of Lord Shiva) and Badrinath (the abode of Lord Vishnu. 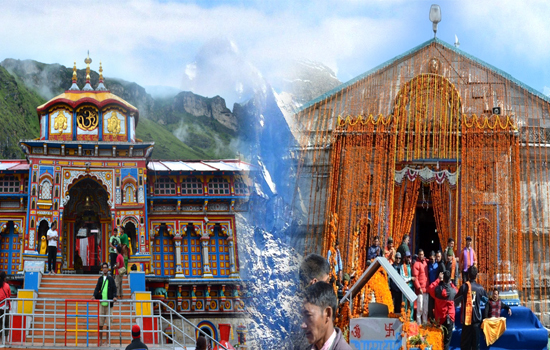 Chardham Tourism provides best Char dham Yatra Packages 2019 with reasonable rates. 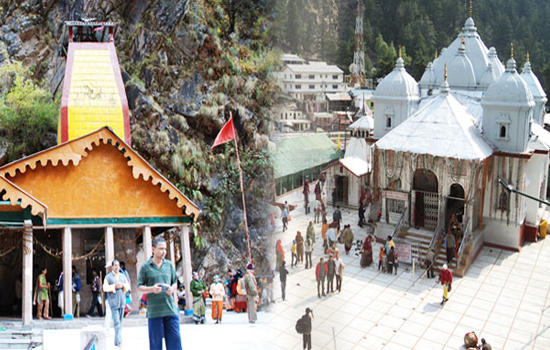 Chardham Package start from Yamunotri, afterwards going on to Gangotri and lastly to Kedarnath and Badrinath. Char Dham tour packages covers trek to Yamunotri, Gangotri, Kedarnath, Badrinath, Valley of flowers, Mathura and much more destinations coverd. in addition the blessing of the enormous, pilgrims get pleasure from the mesmerizing attractiveness of nature and the religious ambience of Himalayas enclosed by snow, the musical chirping of birds and the spread out thick green forests. Chardham Tourism offer customized Chardham Package details with Chardham Places and Char Dham Yatra Map. Char Dham Tourism also organized Char Dham Yatra package from Delhi and Haridwar. And Chardham Yatra package by car, helicopters and bus, train, taxi or car etc. 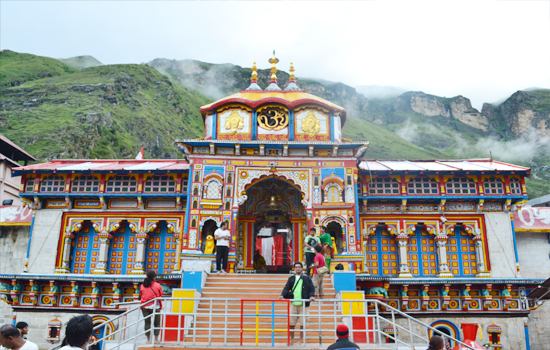 Badrinath Dham is the sacred topography of Badrinath is referred by ancient text as the place where Lord Maha Vishnu has completed his sacrament and Goddess Maha Laxmi is believed to provide him protection in the form of a tree from the outpouring of ill-natured weather. Chardham is most holy place in Hindus. 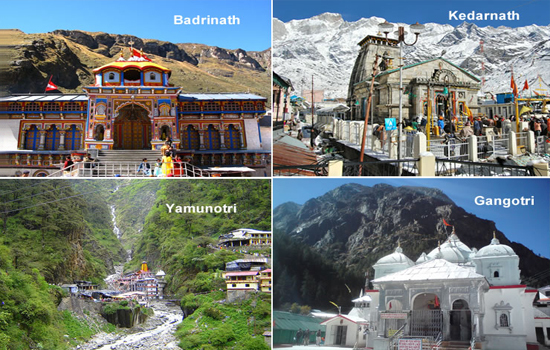 In common it refers to the 4 religious spots in Uttarakhand that covers Yamunotri, Gangotri, Badrinath and Kedarnath. The sacred tour top these 4 places are called Chardham Yatra. Yearly 100000s of devotees come to this religious place from all over the world to find true meaning of life. Char Dham is devoted to Lord Shiva, Lord Vishnu, Ganga and Yamuna, which is the prime attraction of pilgrimage tourism in north India. 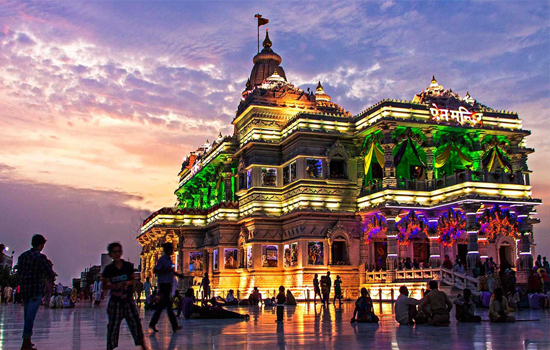 Mathura is one of the known religious as well as holy destinations of India because it is the birthplace of Lord Krishna. It is not only a Hindu spiritual destination but also a religious destination of Buddhists and Jain. 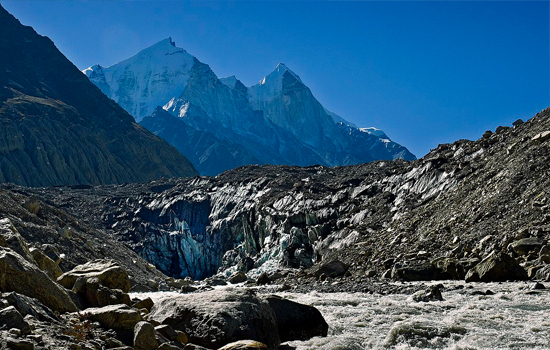 Gangotri is one of the most well-liked visitor's marks in the Northern part of India. Its ideal locations between Kedarnath and Haridwar make it as an ideal stop over when one is visiting the different pilgrimage spots in the gorgeous state of Uttarakhand. Gangotri Badrinath is a part of the famous Char Dham Yatra. Both Dham is a pilgrimage tours of India which is very popular. 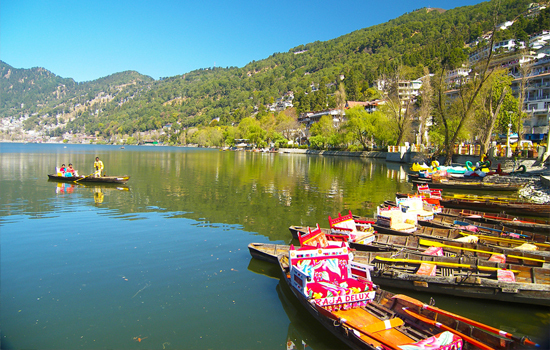 It is an extremely beautiful place set amidst the mighty Himalayas. 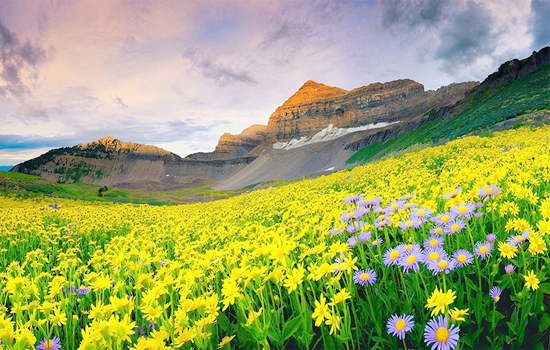 It has great mythological significance and is blessed with bewitching natural beauty. Gangotri is a part of the famous Char Dham Yatra. And Gangotri Dham is blessed with many temples. Gangotri temple and head towards Gaumukh. Gaumukh has no temple but temporary shrines are built near the mouth of glacier. 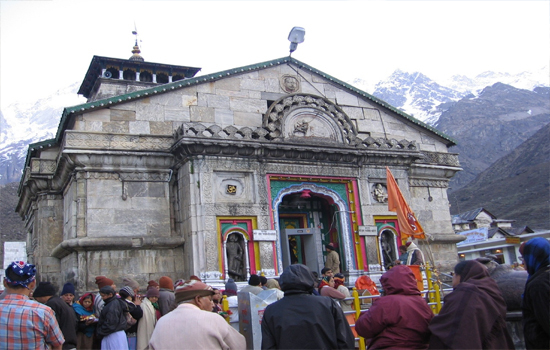 Kedarnath and Badrinath is one of the holiest pilgrimage centers for the Hindus in India. The truth remains that the people who come to visit this place do not be expecting much luxury as they have embarked on a religious journey. Yamunotri is among the summer months of May - June and earlier than the onset of the chilly winters in the months of September and November. The most important thing to keep in mind about Yamunotri is that the Yamunotri Shrine is usually closed from 3rd week of November to the 3rd week of April due to the extreme chilly climate. Two of the most famous holy shrines of North India are the Gangotri and Yamunotri. Gangotri temple town is famous for the 18th century Gangotri temple. 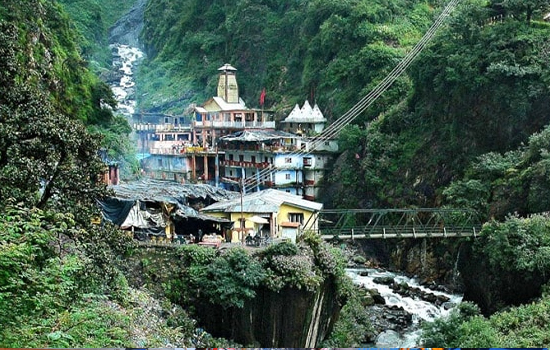 Yamunotri the temple is comparatively new since it was damaged by the fury of weather elements. Here, there is a perennial hot water spring "Tapt Kund" or "Surya Kund".